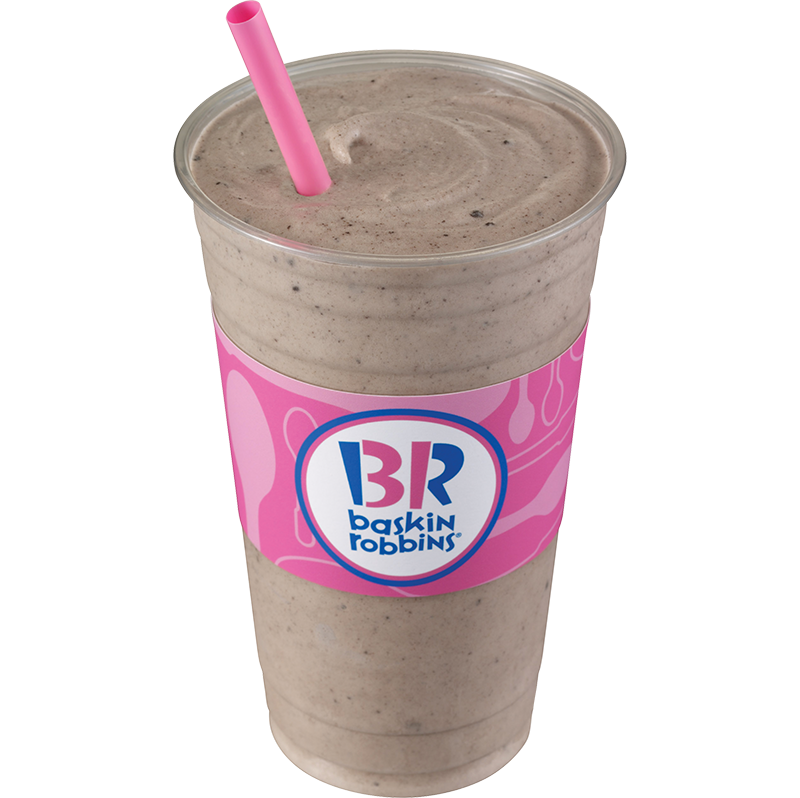 Our milkshakes are custom blended with your choice of ice cream flavours. Try a single flavour like Mint Choc Chip or mix two of your favourite flavours for your own unique blend! The choices are endless. so what are you waiting for? Choose your flavour. Please note our flavour selection may vary depending on location and season.